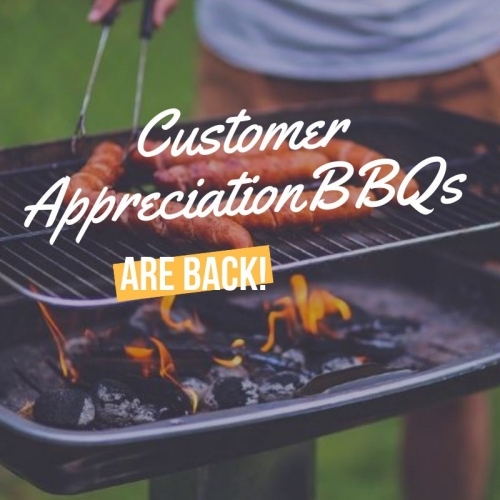 Please join us at Rocky Mountain Lumber for our Annual Customer Appreciation BBQ! Representatives will be here from several different manufacturers. We will serve breakfast and lunch - don't miss out on outstanding deals on tools and construction products! We will have specials on products like DeWALT, Senco, DAP Products, Armadillo Decking, Diamond Kote Siding, Valspar Paint, ACH, Freud and Diablo, FastenMaster and many more! 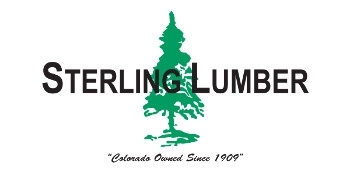 © 2019 Sterling Lumber. All rights reserved.